Did you know that winter starts on December 21st? How about the fact that the largest snowflake ever recorded was 15 inches or 38 cm in diameter? Winter may come to Canada a bit earlier than most places and it tends to stick around for a at least 5 months but it can be such a fantastic season if we all know how to approach it. Trust me on this, winter definitely has its perks. 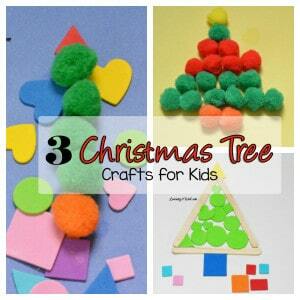 One way of embracing winter is to do as many preschool activities and kindergarten activities as possible. 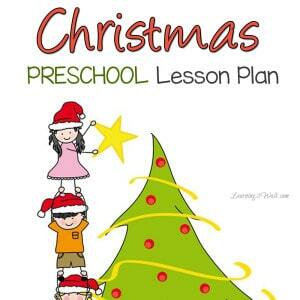 For us we will use winter themed preschool worksheets or kindergarten worksheets and we also get outside as often as possible. We have done winter walks as one of our winter activities for preschoolers as well. 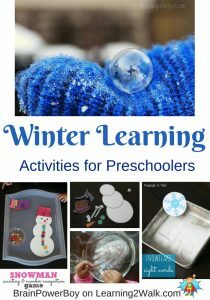 We use the snow for Elephant’s Toothpaste, Melted Snowman Painting, and other fun winter learning activities! 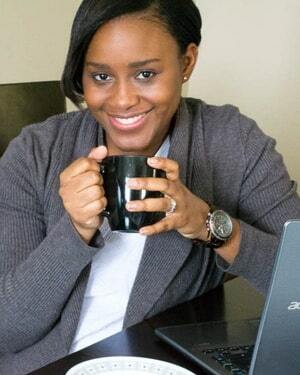 Living in a country that experiences seasons is definitely a bonus as there are so many opportunities that present themselves as lessons that can be taught. Worksheets can really drive home important concepts. 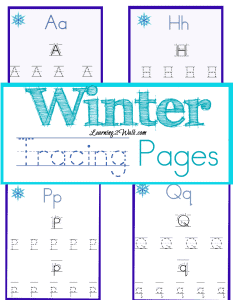 I found having these printables on had makes my homeschool days so much easier. And I really love sharing them with you! I know there are homeschool parents out there just like me who enjoy fun and simple lessons where there children have fun learning. Quite frankly, as a homeschooling teacher, I believe that having access to worksheets is a fantastic resource. 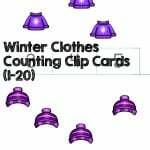 Not only can winter worksheets and activities be themed so that you can use them in whatever theme you are doing, they can be so easily duplicated for the number of students that need them. 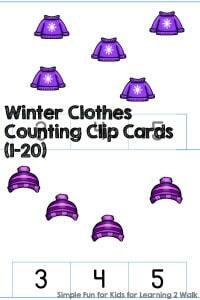 Take them to your next homeschool co-op or make duplicates for all the children in your home. 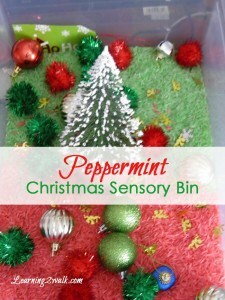 For More Winter Ideas, Follow Me on Pinterest! 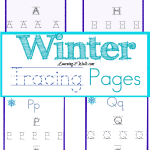 Follow Learning 2 Walk’s board Winter on Pinterest.